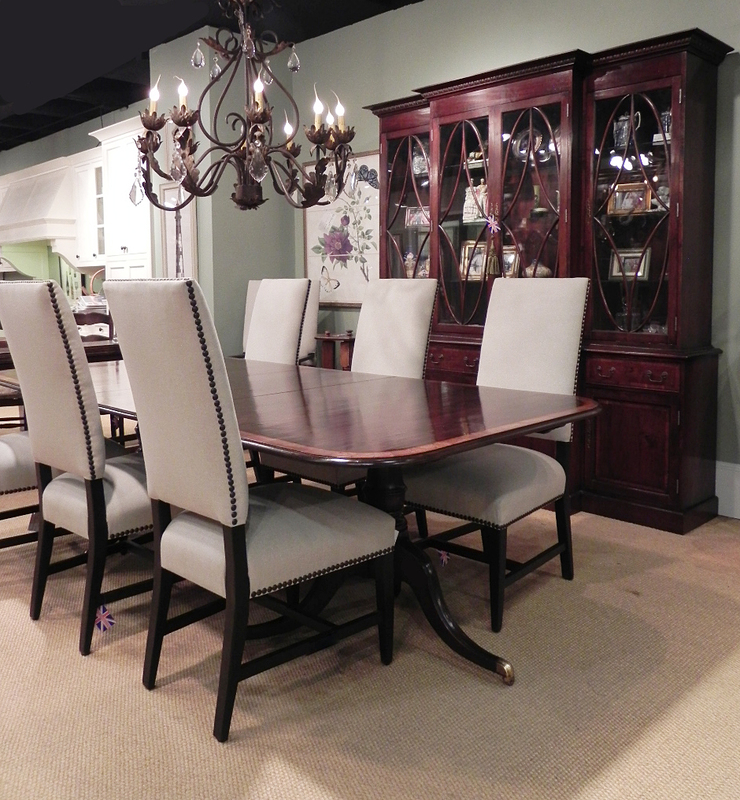 Handcrafted & custom English and European style Furniture. Sitting down with your family to have dinner every night has unfortunately become a thing of the past. Busy schedules have families eating at different times and in different places. Wouldn’t it be nice to see all the faces you love more often at your dining table reminiscing and creating new memories? Dining in should be considered a treat and spending time together should become a priority. Transfer to a large stockpot and add remaining ingredients. Cook until potatoes and carrots are done. Serve with a loaf of crusty bread. Everything from the food, the conversation and even the table you are sitting at will be a well of happy nostalgia.